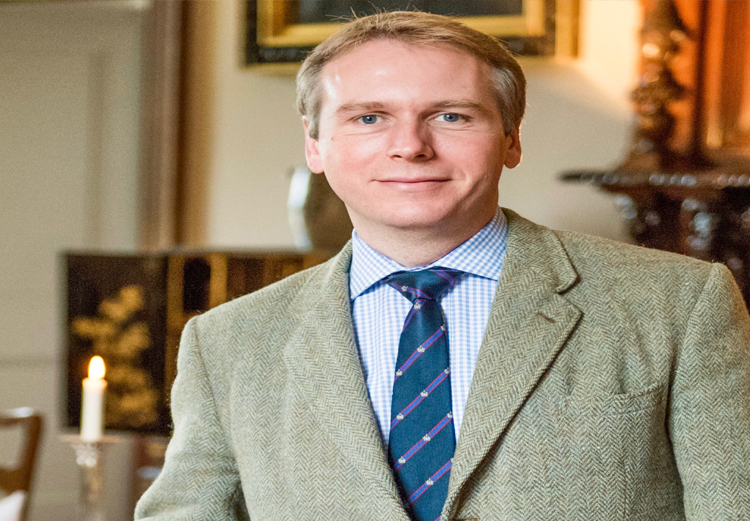 Grant Harrold “The Royal Butler” lives at Highgrove and is a former member of the Royal Household of Their Royal Highnesses The Prince of Wales and The Duchess of Cornwall. Known as Britain’s official etiquette expert, both in the UK and around the world, he is the personal Aide to HRH Princess Katarina, (Cousin of HRH Prince William, The Duke of Cambridge). Grant Harrold has featured on many TV series for over 18 years as a commentator, broadcaster and presenter for TV and Radio. A Pets In Spain spokesperson said today “We are thrilled that Grant Harrold is supporting us and is now the patron of our charity. His protocols and high standards of service reflect our approach to animal rescue and rehoming. He is the ideal person to help us raise our profile and attain more support for our work helping animals in need”. Pets In Spain charity receives no government funding and there is no RSPCA in Spain. A dedicated multi national team of volunteers not only rescue, rehabilitate and rehome animals themselves, they provide help and assistance to others and via their collaborating veterinary clinics will underwrite vital veterinary treatment to animals rescued by members of the public. The charity also funds a feral cat TNR ( Trap, Neuter and Release) program, animal welfare awareness and publicity campaigns in different languages, they promote the beneficial and therapeutic effects animals can have on people of all ages, and manage a Dog Blood Donor register for when dogs need urgent blood transfusions.